Searching for a New Home, Farm, Recreational or Investment property? serving Butler County and surrounding areas of south central Kentucky. Are you thinking of buying a home, farm, recreational or investment property, finding the right property can be a difficult process, let the experienced team at Donna Wilson Realty take the worry and stress out of your next real estate purchase. No matter which market you're in, you can use the marketing programs and experience of our qualified agents to help sell your home or farm quickly and at the right price. 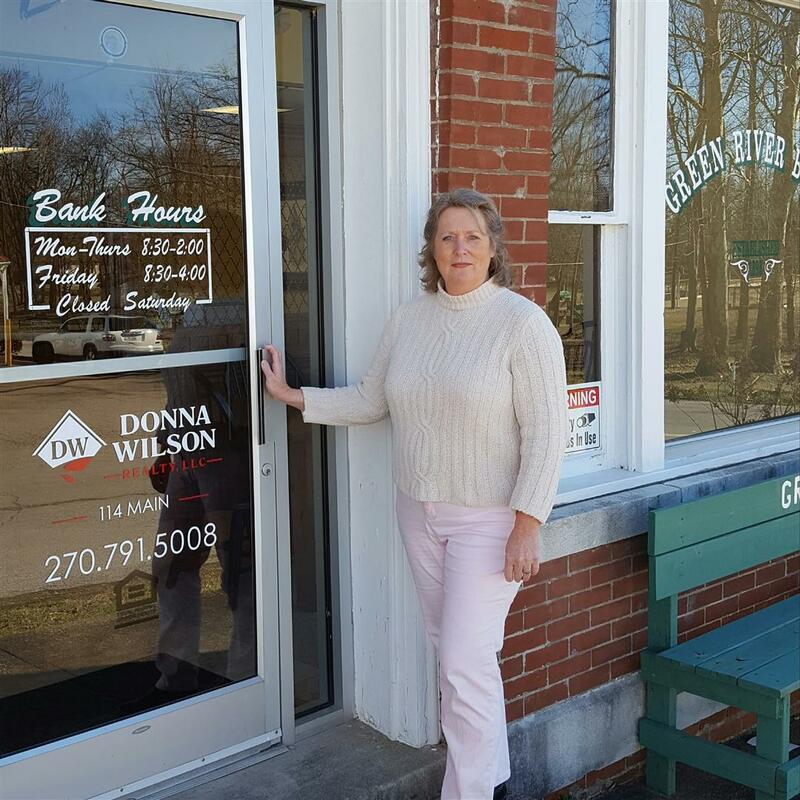 Thank you for visiting Donna Wilson Realty, LLC. This is a one-stop real estate website for all your real estate buying and selling needs in Butler County and surrounding areas of south central Kentucky. We are professional and experienced brokers and agents who will help make your search for a new home, farm or recreational property an enjoyable experience. Please feel free to contact us directly if you have any questions about the real estate market. Donna Wilson Realty, LLC the difference between being "For Sale and SOLD"!